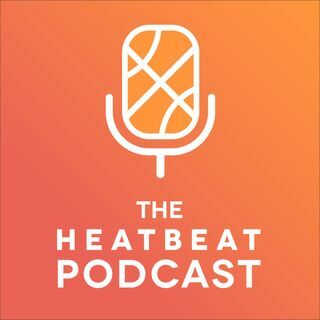 In this edition of The Heat Beat Podcast, Brian gets his trial run at hosting with Gianni enjoying his vacation in Europe. Joining the show are: Alf, Leif, Harrison Cytryn, and Alex Toledo. Hopefully, it's more lit 🔥 than 💩..